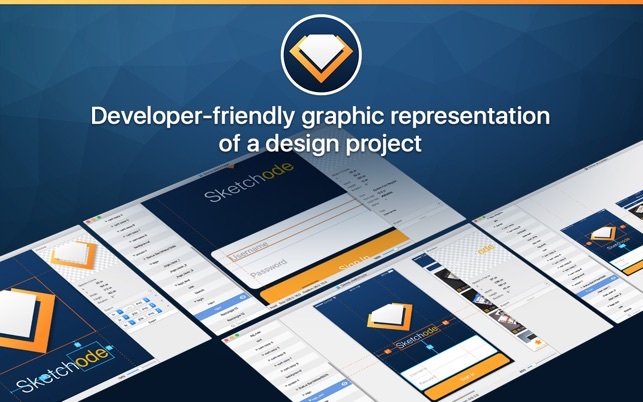 Sketchode - graphical representation of a design project created in Sketch that helps you optimize mobile and desktop applications development. The difference between engineering and art approaches makes Frontend-developers and designers use various tools to optimize the process of creating and maintaining their mobile applications. 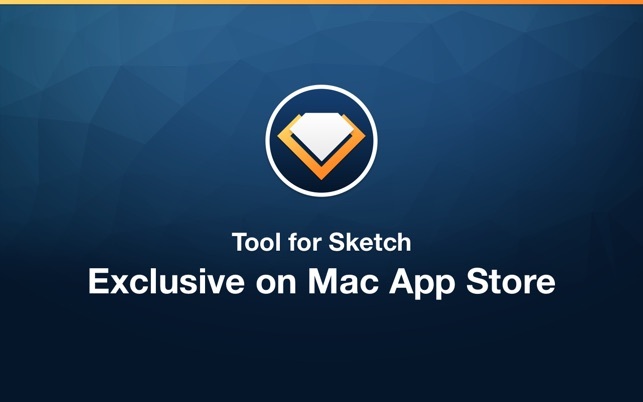 Sketchode is a multicomponent application that provides quick access to the elements of a design project created in Sketch.app and navigation within the project, thus arming developers with a simple and intuitive means of working with design layouts. 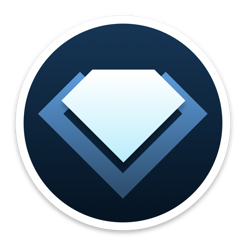 Sketch, a well-known vector graphics editor, has significantly improved the process of creating designs and web-based interfaces. 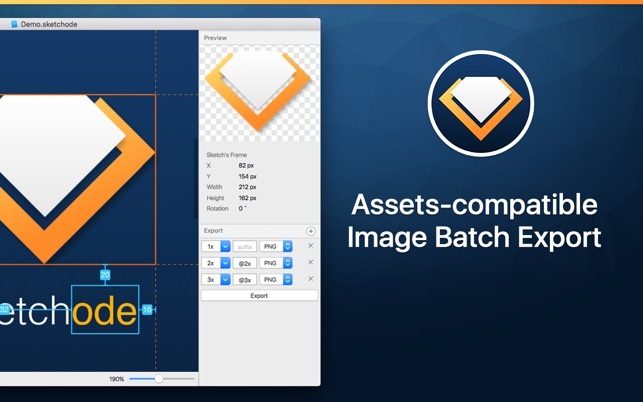 Sketchode is a software solution that can restore in its graphical user interface any design project created with the help of Sketch, and provide visual access to the data on any of the design elements. 1. View the complete tree of the elements used in the original design project in the navigation panel and display the restored version in preview mode. 2. Get access to the design elements in the preview window and in the export preview panel. 3. Display all the necessary information on a selected object. 4. Display a selected item in the export preview panel. 5. 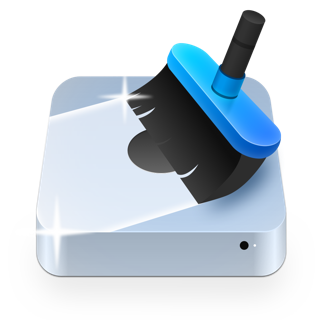 Export an item or a group of items into files in the extension specified by User. 6. 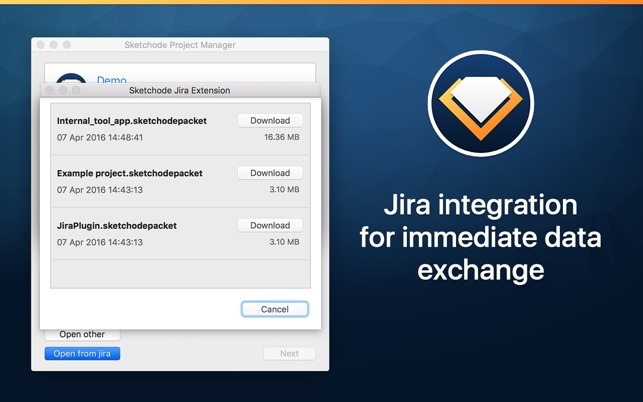 Send and upload Sketchode projects into Jira, by simply specifying the issue number. 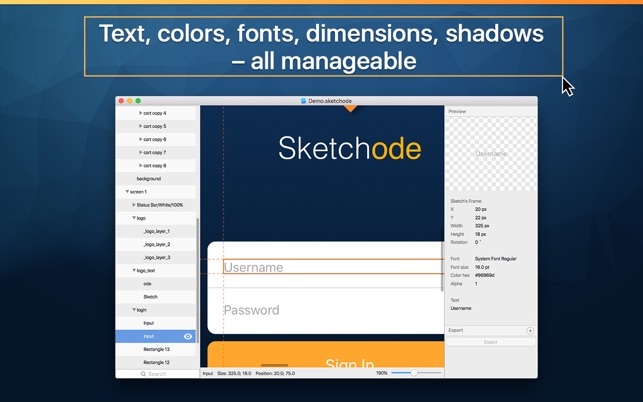 Sketchode - Design Solution for Developers. Any app that deceives users by showing a completely useless ‘free' version gets a single star from me just for being dishonest. I did spend the $10 to try out the Pro version, but this kind of marketing is morally questionable. The app itself is kind of buggy. The exports break elements and visualize them incorrectly. The ‘measurements’ are not always right. And the user experience kind of stinks. Honestly it is a Sketch add-on, you’d think they would have done some UX on it.